Inspiring and awesome stuff for community managers, content specialists and social media gurus. It’s easy to get excited about a big idea or a one-off stunt, isn’t it? But, if you haven’t got all of the small bits right and in place, you’re at risk of seeing your campaign fail. To borrow a sporting analogy, you need to nail those marginal gains in order to get it right. We can’t claim the credit for that phrase. The credit actually goes to our guest for this episode - Thread & Fable founder Rebecca Roberts. We sat down with Rebecca recently to talk about marginal gains and how you can use them to supercharge your campaigns. In our conversation, Rebecca explains about what she means when it comes to marginal gains, gives some examples of campaigns that have done it well and offers some thoughts on the value of a one-off stunt in 2018. If you’d like to be a guest on a future episode of The Native podcast I’d love to hear from you! 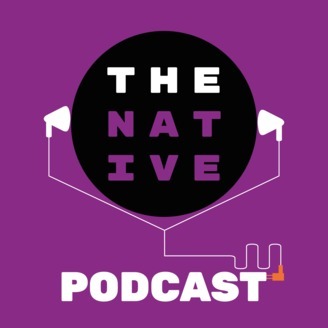 Use the contact form on our website, email hello@thenative.com or get in touch on Twitter where we’re @thenativetweets. Oh, and don’t forget to sign up for our excellent weekly newsletter too! 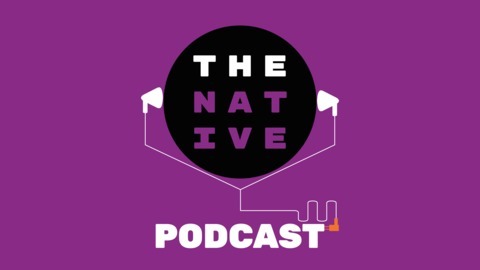 The Native Podcast is the audio baby of The Native - a hub of inspiring resources for education and youth marketers - and is hosted and produced by our editor-in-chief, Dave Musson. Please subscribe to the show wherever you get your podcasts, leave us a rating or review and tell a friend who might be interested in listening too. Our music is by Broke For Free and is used under Creative Commons and The Native is part of Natives Group - the World’s Student Marketing Group.